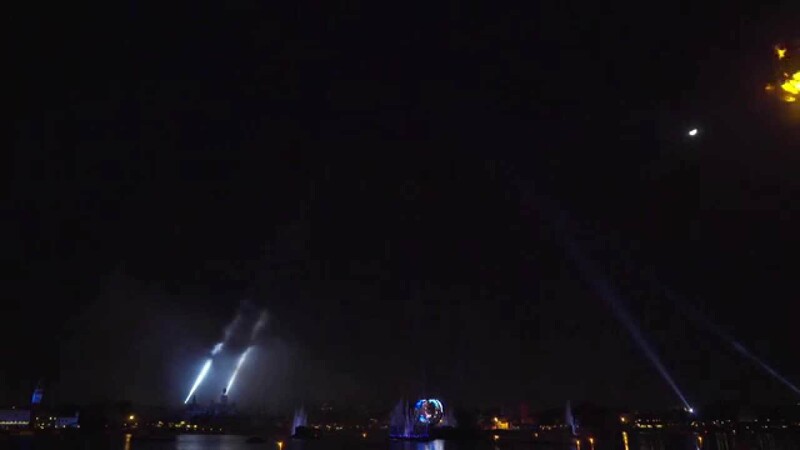 Dec 09, 2016 in "IllumiNations: Reflections of Earth - with Peace on Earth Finale"
Epcot's Reflections of Earth is one of the best shows at Walt Disney World, but gets even better during the holiday season. 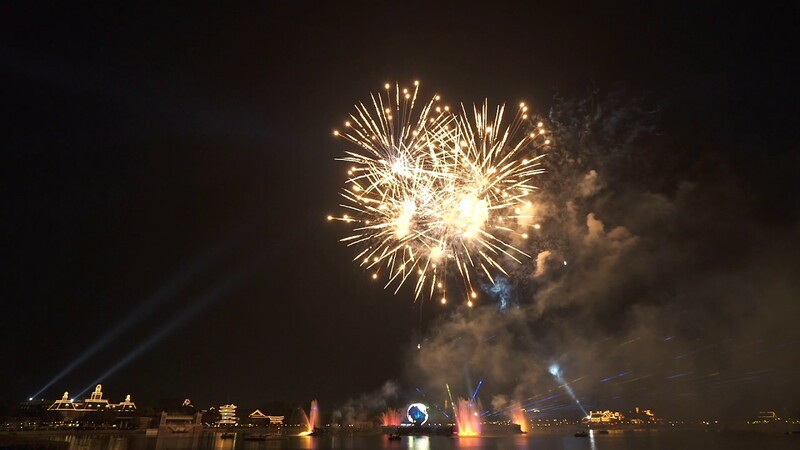 Each night from the day after Thanksgiving through to New Years Eve is a specially extended edition of the firework show, featuring a 4 minute finale set to Peace on Earth. 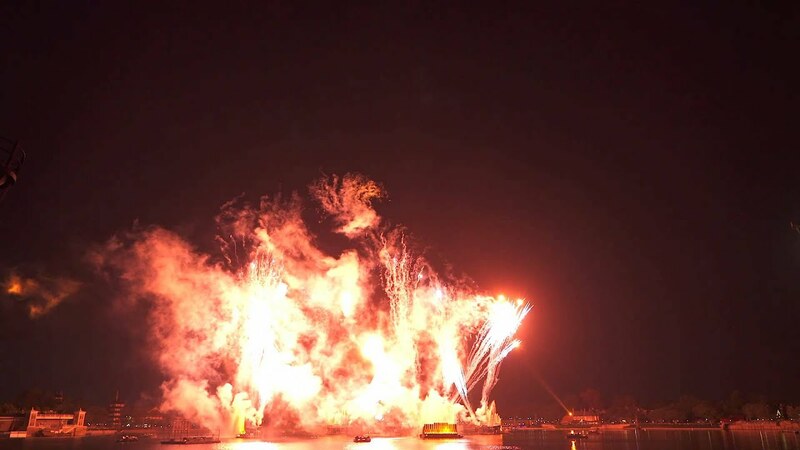 If you are visiting Epcot during the holidays, be sure to make Reflections of Earth part of your plans. Here is a look at the 2016 edition of the show.